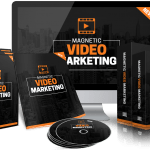 In This PLR Report You’ll Get Video Marketing for Shy People Report With Private Label Rights To Help You Dominate Video Marketing Market Which Is A Highly Profitable And In-demand Niche. 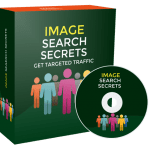 The Video Marketing for Shy People PLR Report contents is available in Text file format and can be downloaded instantly after purchase. 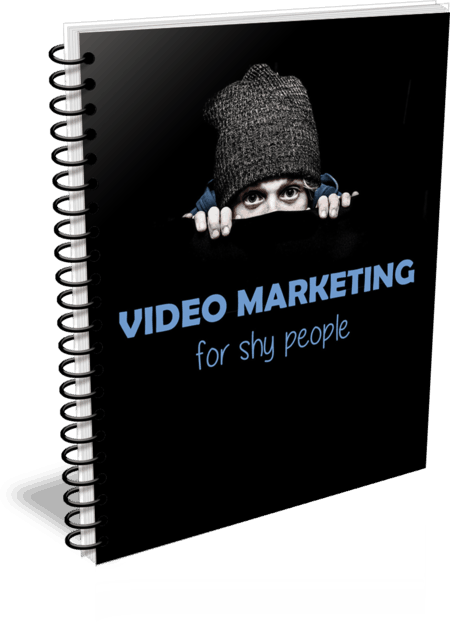 What Can You Do Video Marketing for Shy People PLR? Google Search is still the number one search engine and they rank video higher than text. Learn as much as you can about rich video snippets to enhance your SEO. 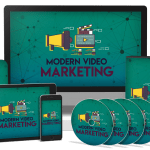 A rich video snippet allows a Google search to display a video next to the search results that appear on Google. 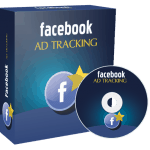 How to Purchase This Video Marketing for Shy People PLR Report? 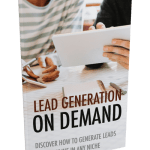 We will only be selling 50 copies on this Video Marketing for Shy People PLR report, so don’t waste any time and grab your PLR license while it’s still available for sale.